Scrum is the most widely used agile framework for developing software products. 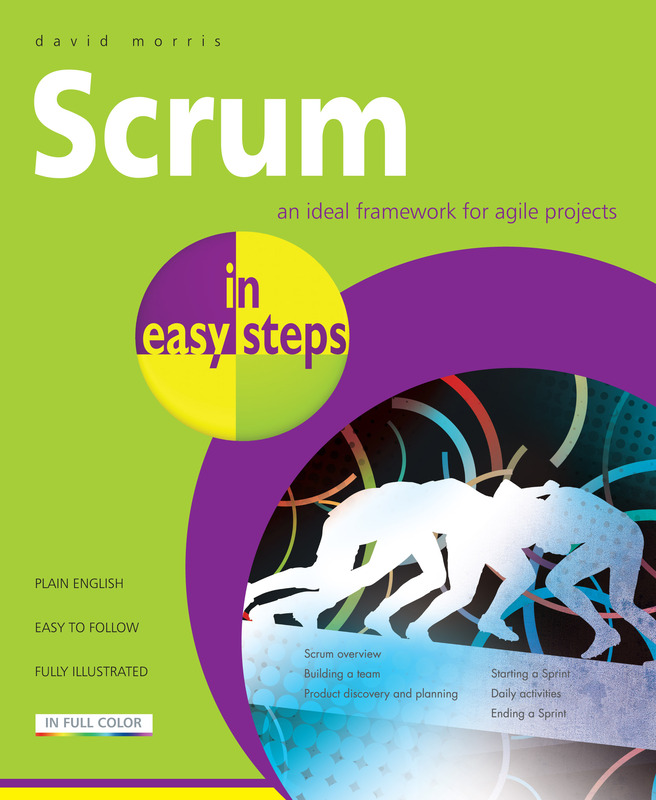 Scrum in easy steps provides an introduction to Scrum, then steps through how a team gets going on a project and how they sustain performance and continually improve. It explores the three core roles in a Scrum team and how they work together effectively, and covers how a team works with others outside the team (an area most books on Scrum leave out). 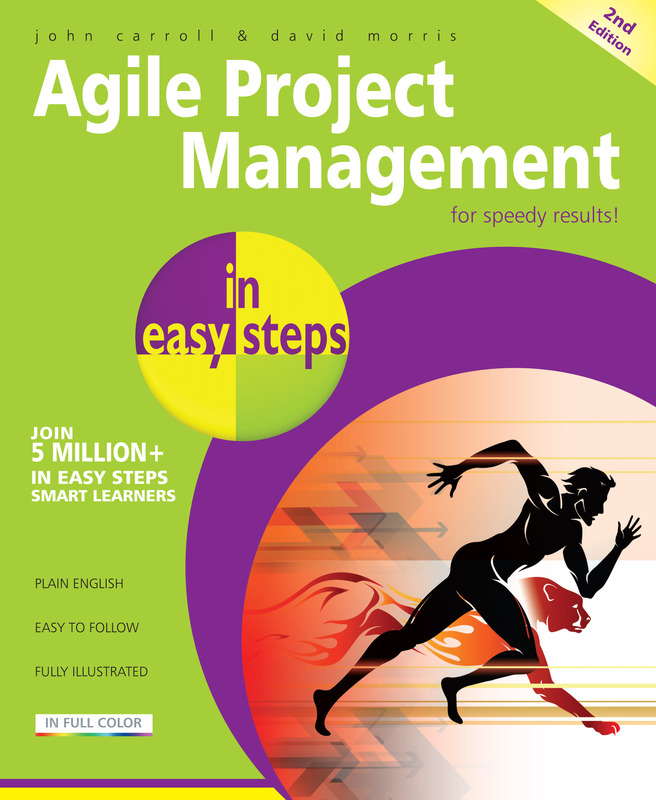 The book then shows how to apply the Scrum framework throughout product development, from product discovery and definition, through the experience of working in Sprints on product delivery, to how teams inspect and adapt to improve themselves and find opportunities for their organisations to get better too. It finishes with a look at how Scrum could be applied beyond a single team and how the work of Scrum teams is integrated successfully with other parts of the organisation. 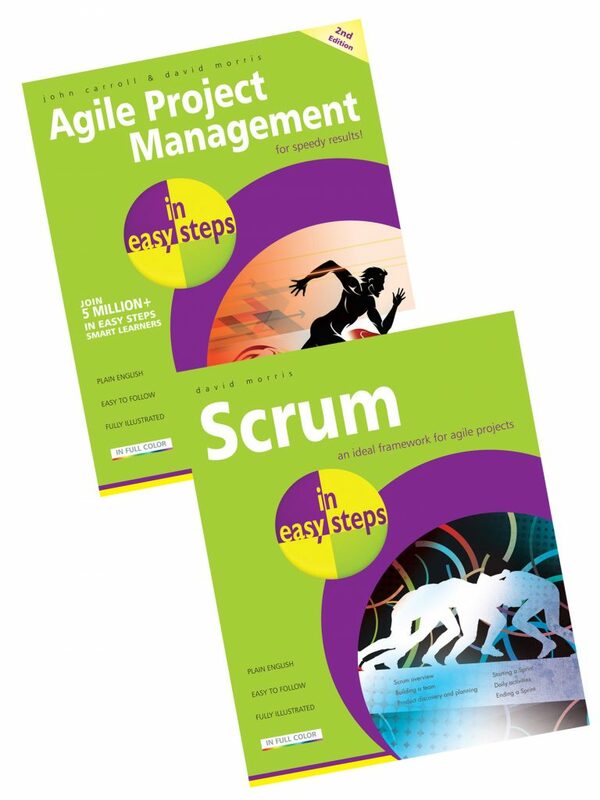 Whether you're looking to move into the field of software development, are currently in a Scrum team and want a handy reference, or you work in an environment with Scrum teams and want to understand how they work, Scrum in easy steps is for you. 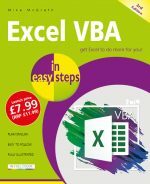 Includes downloadable templates to get you started.